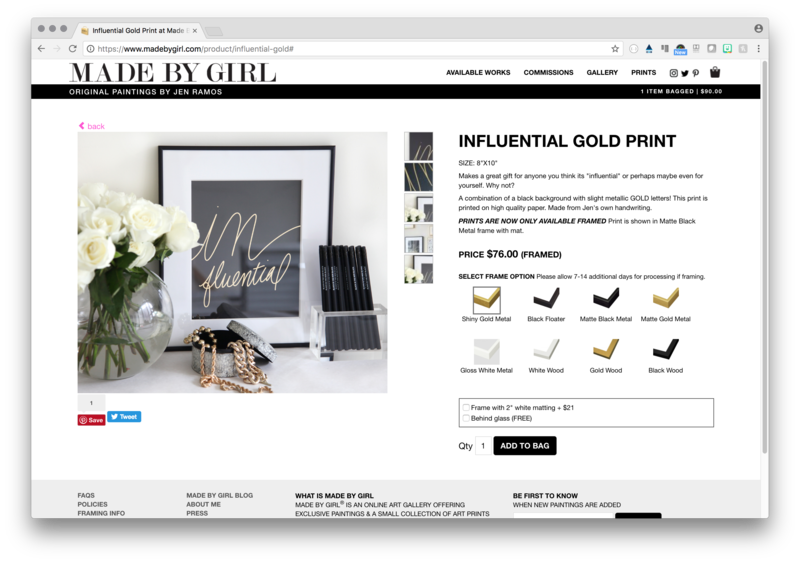 The site Made By Girl is an e-commerce storefront operated by artist Jen Ramos. Originally incepted for a line of handmade greeting cards (2007-2009), it grew in popularity with the launch of a line of art prints in 2008. 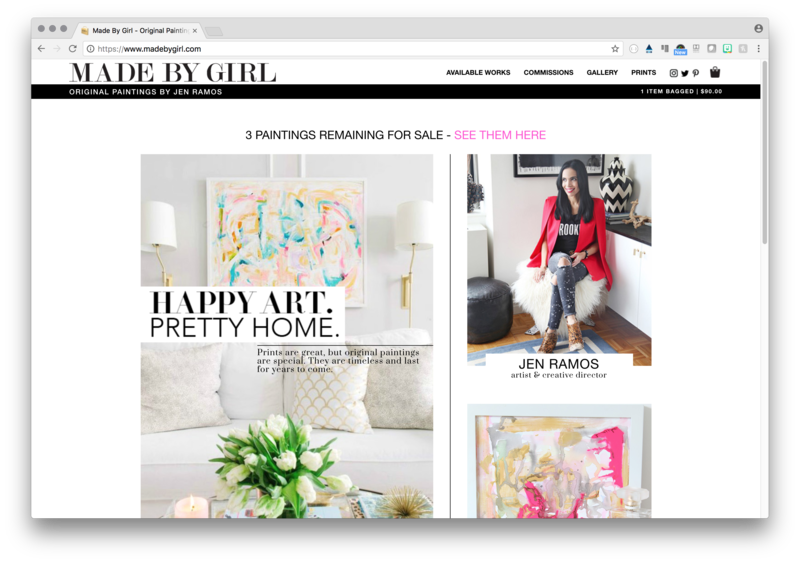 Operating for 7 years at 15% conversion rate, Ms. Ramos redirected into original artwork, which she currently still maintains (having sold over 800 paintings in 5 years). The site was built from the ground-up in order to create a flexible and bespoke administration system that the owner desired to fit her workflow. I’ve maintained the codebase for the site (also used for the first storefront for Cococozy) based on designs from the owner since its initial launch.